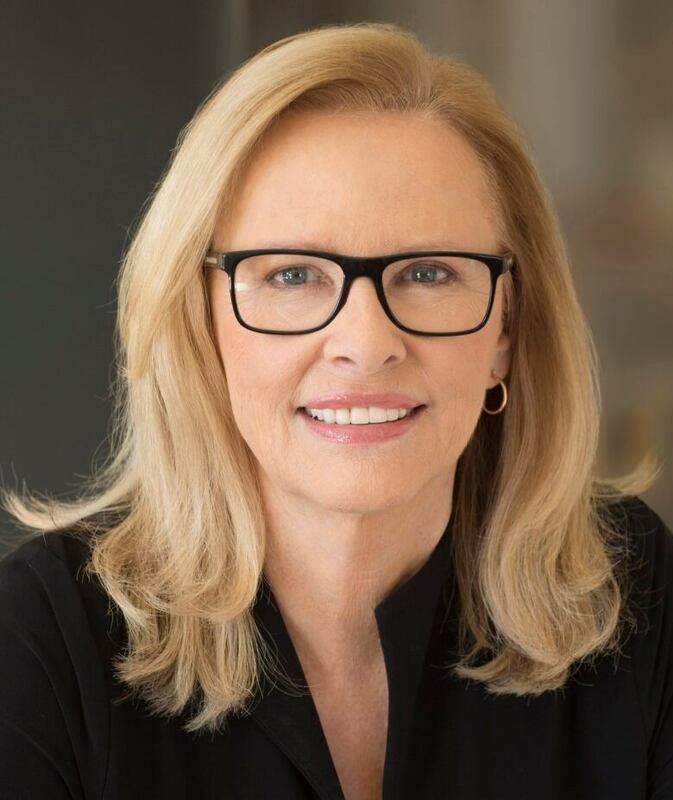 Anita Shreve, the best-selling novelist who explored how women responded to crises past and present in novels such as The Pilot's Wife, Testimony and The Weight of Water, has died. She was 71. Publisher Alfred A. Knopf said Shreve, who had been battling cancer, died Thursday at her home in New Hampshire. Shreve had announced her illness last year on Facebook, writing that a "medical emergency" would prevent her from touring for what became her last novel, The Stars Are Fire. Knopf editor Jordan Pavlin said in a statement Friday that Shreve's "writing has touched the lives of millions of readers around the world, and she did some of her most elegant, rich, and unforgettable work in the last years of her life." "Her body of work is extraordinary, and her books will continue to be read for generations," Pavlin said. Shreve's novels sold millions of copies, especially after Oprah Winfrey chose The Pilot's Wife for her book club in 1999. Shreve was also a favourite source for Hollywood. The Pilot's Wife, Resistance and The Weight of Water all were adapted into movies. Her literary honours included an O.Henry Prize for the story Past the Island, Drifting and being a finalist for England's Orange Prize for The Weight of Water. Shreve wrote 19 novels in all, and preferred to work in longhand. "The creative impulse, the thing that gets deep inside me, goes from the brain to the fingertips," she told The Writer magazine. "When you're writing by hand, even when you're not consciously thinking about it, you're constructing sentences in the best way possible. And I still get the thrill of the clean pad of notepaper and the pencil all sharpened." Born in Dedham, Massachusetts, and a graduate of Tufts University, she began writing fiction while a high school teacher in Reading, Mass. Her books were set in her native New England. She was a fan of Edith Wharton's Ethan Frome and would tell her own stories of haunted characters. In The Pilot's Wife, a woman contends not just with grief after her husband dies in a plane crash but also suspicions about the tragedy itself. The Weight of Water is partially based on the deaths of two women off the New Hampshire coast, the so-called "Smuttynose Murders" of 1873. In The Stars Are Fire, a devastating blaze upends the world of a Maine housewife. The book was inspired by the so-called "Great Fires" that swept through Maine in 1947. "It doesn't interest me to write about women who aren't real," Shreve told The Writer in 2014. "My mother once said, `The minute I read that a character is beautiful, I flip the book over my shoulder.' It lacks authenticity."